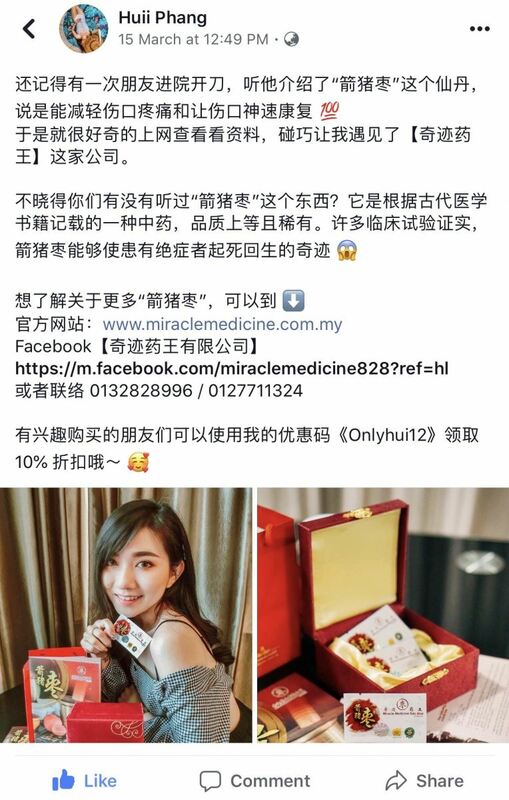 Miracle Medicine Sdn Bhd - MIRACLE MEDICINE SDN BHD is a company that supplies porcupine dates and porcupine bozoar. Our company is located in Subang Jaya, Selangor. Porcupine dates have obviously medicinal effect for illness such as before and after surgery, mosquito disease, diasbetes, cancer, liver disease, various inflammations, and pregnant woman delivery. MIRACLE MEDICINE SDN BHD is a company that supplies Porcupine Dates and Porcupine Bozoar, these are the same just different nouns. Our company is located in Bayu Tinggi, Klang, Selangor, Malaysia. Porcupine dates have obviously medicinal effect for illness such as before and after surgery, mosquito disease, diabetes, cancer, liver disease, various inflammations, and pregnant women produce. MIRACLE MEDICINE SDN BHD was established in 2010 from Malaysia. The founder of the company has been engaged in the sale of porcupine date for decades. In Indonesia our company recruit a number of the company's employees that specialized in catch porcupine in the forest. After proven by professional, we will just start to remove porcupine date from the porcupine. Porcupine date is one hundred percent natural stones in porcupine body, generally there is no way to judge the authenticity. 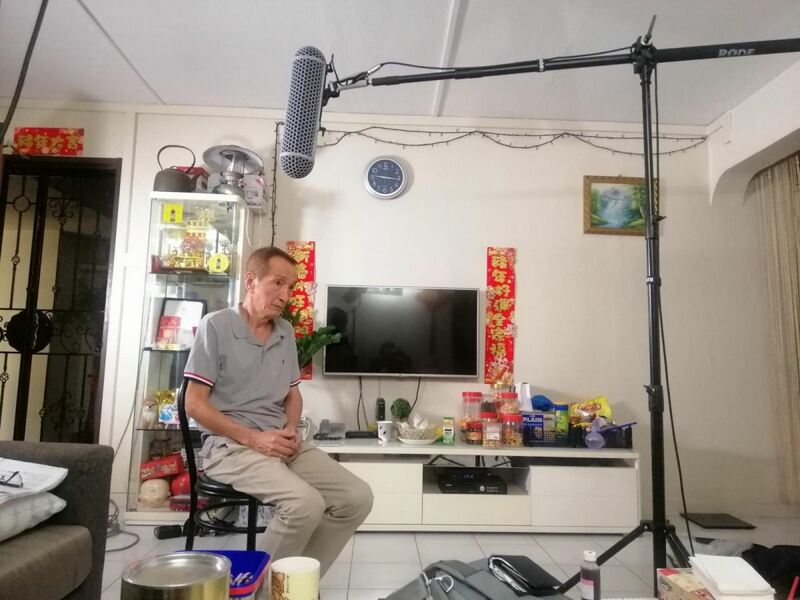 Our company advised consumers to buy whole of porcupine date must require the seller to provide see the process of extracting porcupine date and take the porcupine date by himself as video. or consumers can to buy a small amount to try their effectiveness first and then continue to buy . For the prospective buyers can contact our company, we have employee to explain consume method on the disease and then arranges States District agent personally delivered to your door. Our company will provide consumer more information to make sure to buy 100% real porcupine date and buy peace of mind.